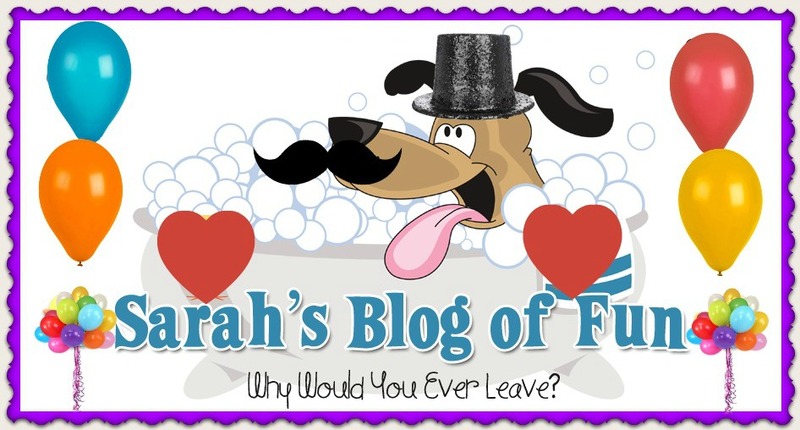 SARAH'S BLOG OF FUN: Coupons That Are About To Expire!! Coupons That Are About To Expire!! If any of these coupons interest you, I suggest printing them today. They are about to expire! !